Partnering with AWiB – Ethiopia, we have had the privilege of capturing remarkable stories of bold and courageous women who are quietly serving their communities. Bogaletch Gebre from Impala Communication, Ethiopia on Vimeo. Terhas Mezgebe from Impala Communication, Ethiopia on Vimeo. 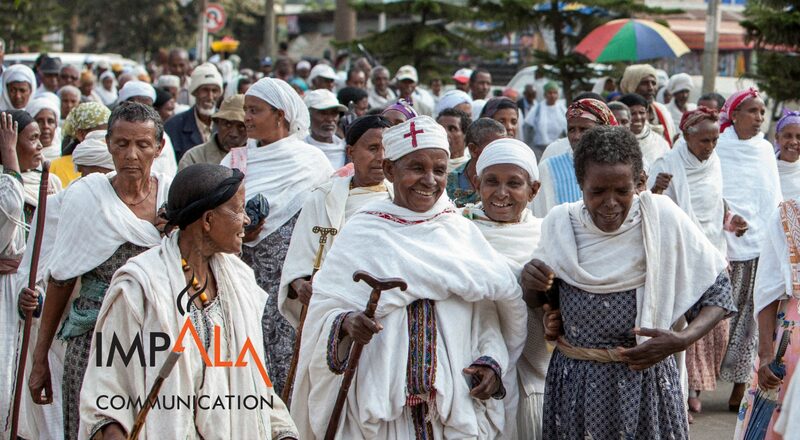 Frealem Shibabaw-Vimeo HD Encode from Impala Communication, Ethiopia on Vimeo.